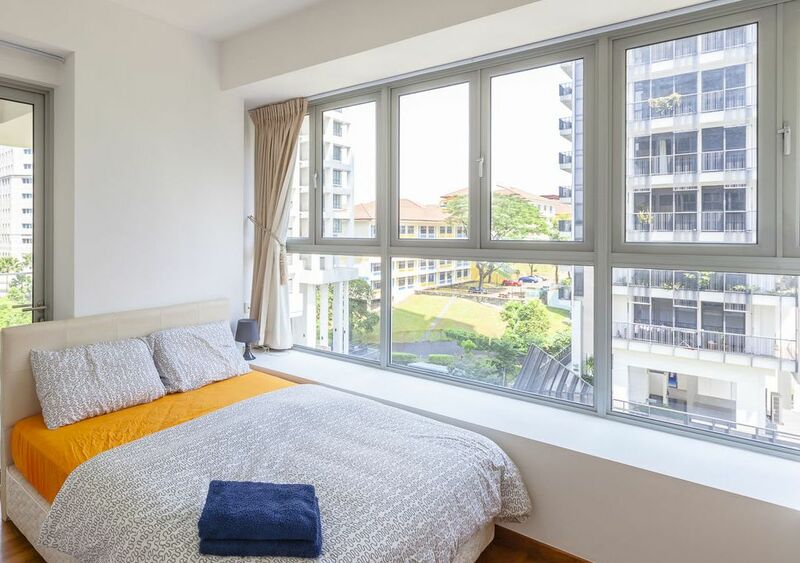 Brand new 3 bedrooms located at the central of Singapore. 5 minutes drive away from the City. Walking distance to MRT station. 1 minutes walk away from popular food center, restaurants, malls and etc.